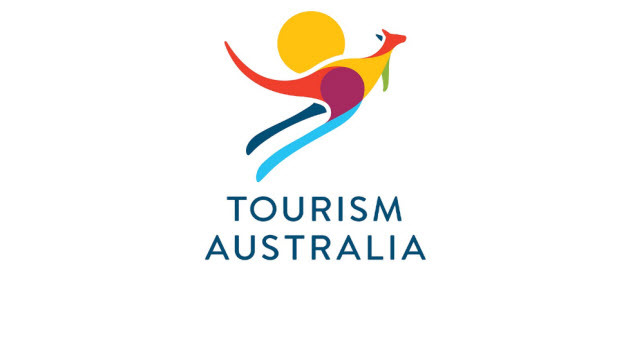 As part of its commitment to promoting Australia as a sustainable business events destination, Tourism Australia has commissioned AMR Interactive to conduct a major national online audit of the business events sector. The audit is designed to collect up-to-date information about the positive steps our industry is taking to develop more responsible business practices. 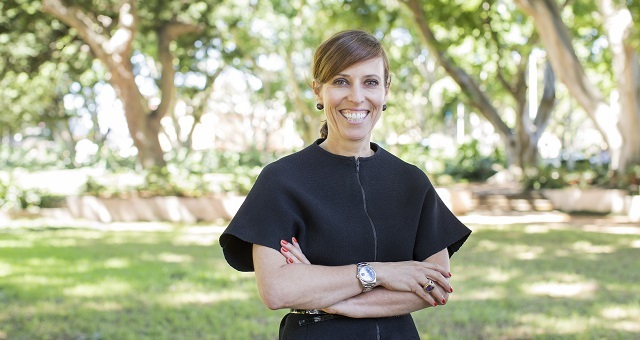 The information collected will be used in Business Events Australia’s trade marketing programs to strengthen Australia’s credentials as a sustainable business events destination. Tourism Australia would like to hear about your organisation’s plans to manage and reduce the ecological and social impacts of your operations. To participate in the audit, click here. It will take approximately 15 minutes and must be completed by August 14. Applications are now open for the Business Events Australia 2018/19 Advance Program.